21/01/2016 3776 × 2520 Where did we sleep last night? Carina is here! 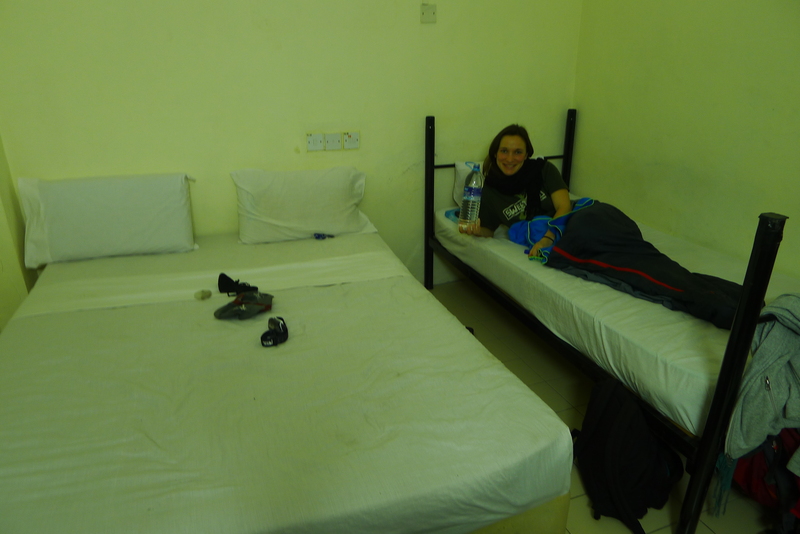 And this is our 3 person room in the 3rd floor in downtwn Miri – what fun to lug all the panniers up there ;).